10 of our Favorite Parisian Fashion Influencers — CROWD. Continuing our countdown of the top style influencers in fashion’s biggest European cities, find below a compilation of Parisian bloggers. From classic French, to edgy 90s aesthetic, the below are sure to have something for everyone. Alix Bancourt, also known as Alix Cherry, runs the blog “The Cherry Blossom Girl”. She’s consulted for luxury brands such as Alexander McQueen, and boasts a growing 162 thousand followers on instagram. The former web designer’s instagram is host to warm images of Vanesse’s wardrobe and travels. With 106 thousand followers and the perfect handle “hellovalentine” (seriously, how did they get that handle? ), her content is sure to please. but the Parisian’s content is just as fantastical. Bringing whimsy and femininity to her posts, Ebel shows off the style that landed her a contributing position at Marie Claire Japan. its no wonder Daphne Moreau’s 130 thousand followers trust her fashion advice. Her personal style is classic and preppy. Sarkamari runs Caption Magazine and works as a PR consultant by day. Her instagram has 36.5 thousand subscribers, and showcases an artsy, bohemian aesthetic. Creative director Leia Sfez caters to 118 thousand subscribers on her instagram. The mother of two sports an effortless, cool-girl aesthetic. Injecting some diversity into the scene is Paris native Syana Laniyan. She approaches her 38 thousand subscribers with a down to earth brand of street style. With her two instagrams combined, Barbara Malewicz comes in at over 55 thousand followers. Known for her edgy, 90s inspired looks, the ASOS ambassador reps the less expected side of Parisian style. 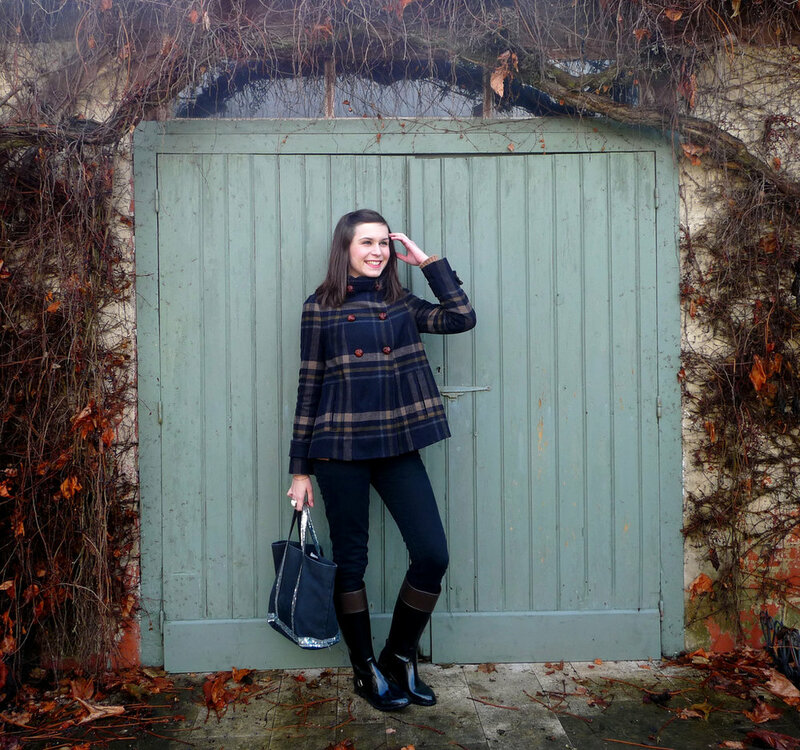 She may hail from Canada, but the Paris-based blogger has a distinctly European fashion influence. Her 45.3 thousand followers come to her for tailored, on-trend fashion inspo. This blogger is known for her mixing of high end, mainstream, and vintage fashion. Fyne isn’t afraid to play with shapes and colors in the looks she presents to her 6 thousand followers. To help you connect with top influencers, visit CROWD. or send us an email to hello@crowd.agency.